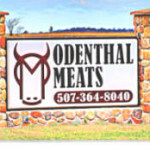 Our first orders of pork will be ready soon and hopefully you are one of the lucky ones on that first list. If not, don’t fear, we have more order dates. Please give us a call (952-461-3428) or send us an email (zweber@integra.net) to get on the list. We have limited spots, so don’t delay. Our pork is only available in the fall. Learn more about ordering pork here. Cut ribs into four or five serving pieces. Boil gently for 20 minutes in a large pot with water. 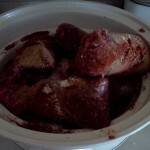 Drain ribs and place in crock-pot. Mix sauce ingredients and pour over ribs. Cook on low for 6-8 hours. You can also do these ribs in the oven. 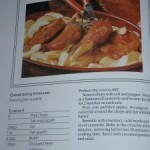 Place in roasting pan and pour sauce ingredients over the ribs. 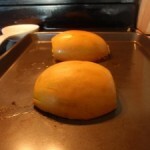 Cover and bake at 350 for 1 hour. You can also roast the ribs for 2 hours (the time it takes me to do chores) at 250 degrees. 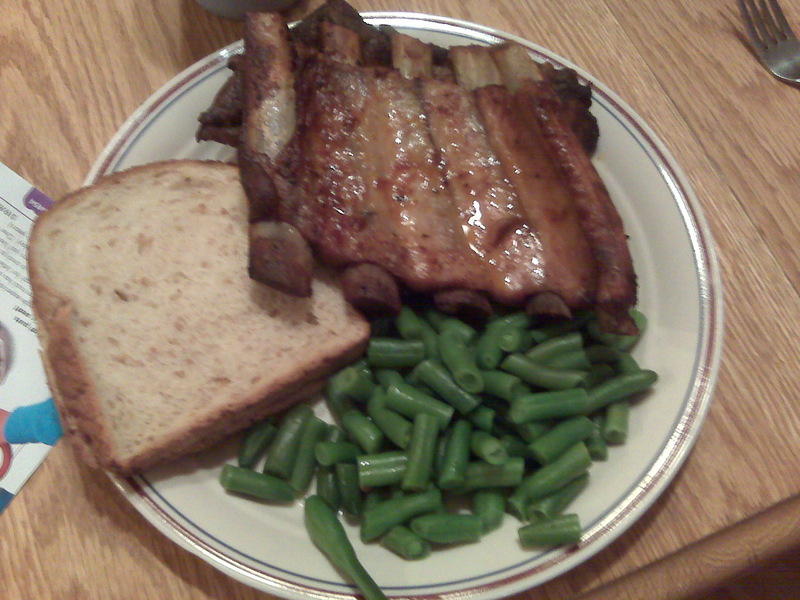 Serve your ribs with a side of green beans, crusty bread and a glass of Organic Valley milk. We just got our pig from the locker! We have fresh spareribs to eat finally. 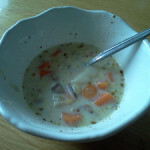 Thanks for sharing the recipe, and crock pot recipe at that!